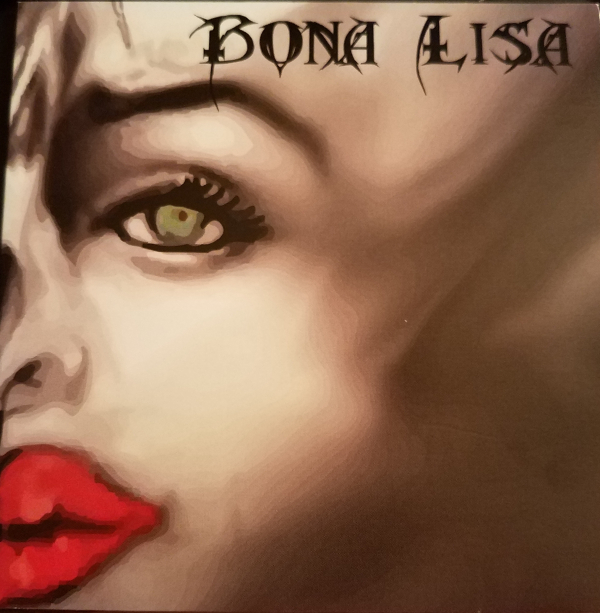 OUR SWAG STORE IS HERE! 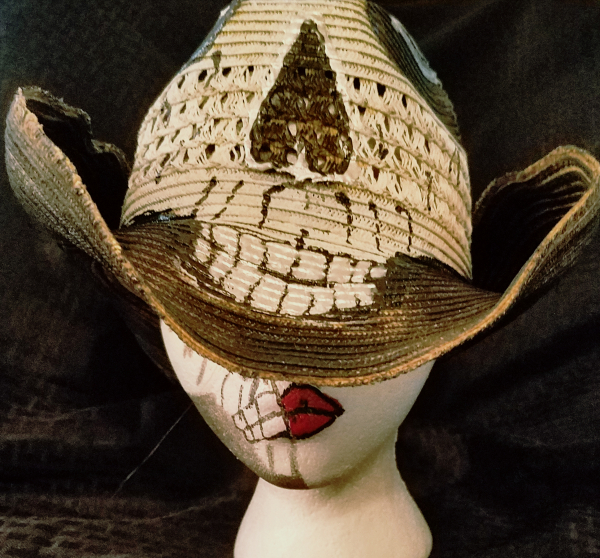 These are shapeable straw hats hand painted in Bona Lisa Style! 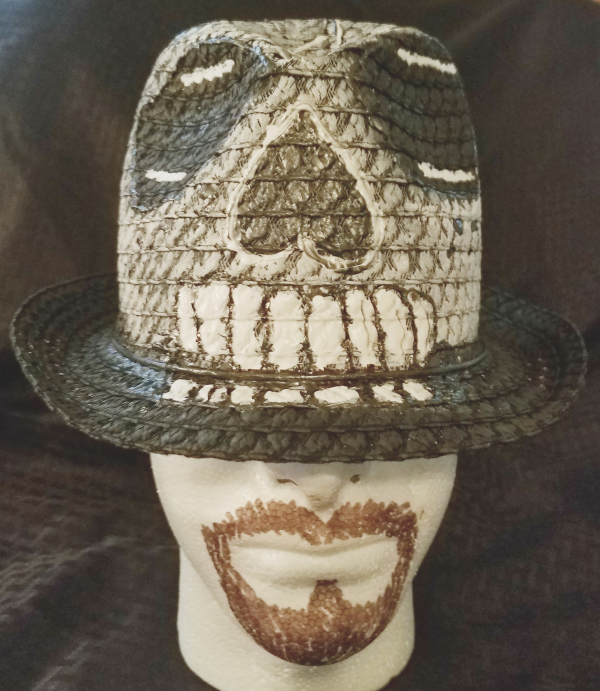 Black Fedora Hand Painted in Bona Lisa Style! 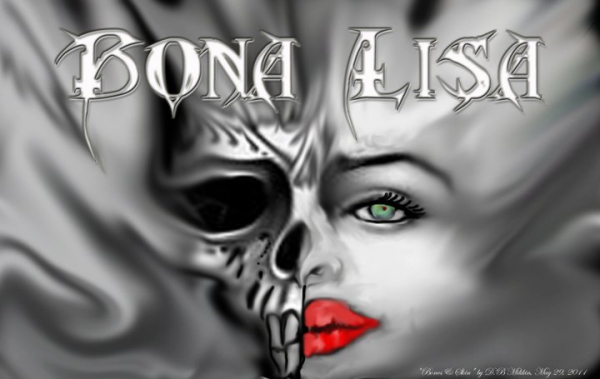 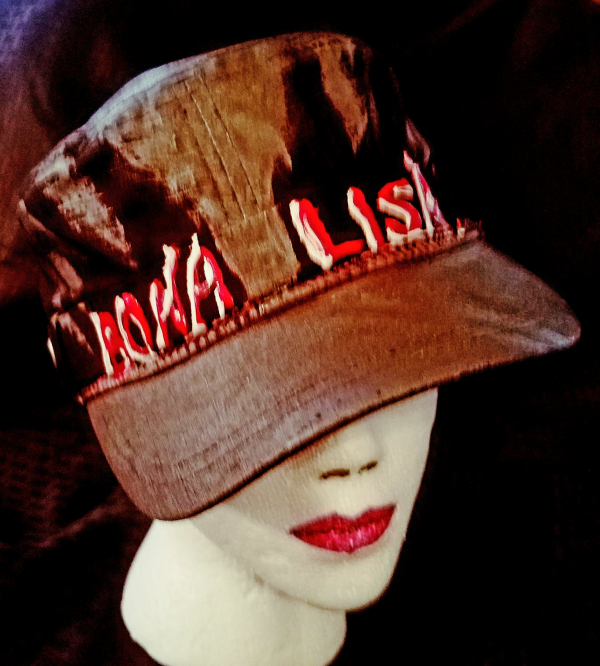 Hand Painted Cap in Bona Lisa Style!